…And Rona has declined the offer. I’m very surprised that they turned this hefty offer down. While Rona’s revenues have been down over the past year, they are one of the few Canadian chains left that hasn’t been taken over buy the USA. On the other side, I do really like Lowes and go there more often then Rona. Do you think this was a good move by Rona to decline. Or do you think their just waiting to see if Lowes will bring more money to the table? Click here for the full article on Msn.ca. Very glad they didn’t take it. Have you seen Rona’s Olympics commercials? They are a hoot! Rona is too expensive. Take the deal, Rona! Take the deal! 1) The store was smoking hot the other day. I asked what the heck was going on and they told us they didn’t control the air conditioning in the store – someone down east had to change the store temperature for them – WTF? 2) I wanted them to find a product they had advertised on the internet. I was told there was no way to look anything up on the internet – the store did not have internet access – again, WTF??? Another American chain trying to take over the homegrowns! Don’t let them win, Rona! RONA is over 100 000 direct and indirect jobs in Canada. 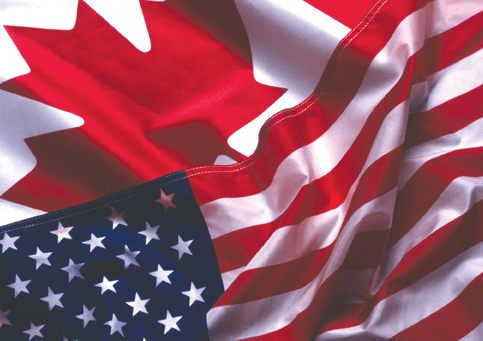 Do you want another Canadian company failling into US interest? Remember Zellers, Alcan and other. RONA is NOT for sale. I don’t know , my hubby works for Totem building Supplies and they are owned by Rona and are in the midst of reoranizing and changing the store to Rona on a smaller scale. As well there are big changes coming to the regular Rona stores. I guess we will see. But there is alot going on that is for sure. Rona is usually closed by 6pm on weekdays where I live. We have a Home Depot AND a Lowes, & they’re both open until 9pm. Too many big guys swallowing up little guys. Rona shouldn’t sell. It all comes down to customer services. My neighborhood store is always understaffed and other staff are either too busy to be helping other customers or nowhere to be found. When I go to Home Depot, I am often greeted with staff walking by me and asking if s/he can help me with something. Yes, price is usually lower at HD than RONA too!